I’m going to list all the rides and attractions at Epcot (Future World & World Showcase) in the post. Here is the current Epcot 2014 map on The Dibb. 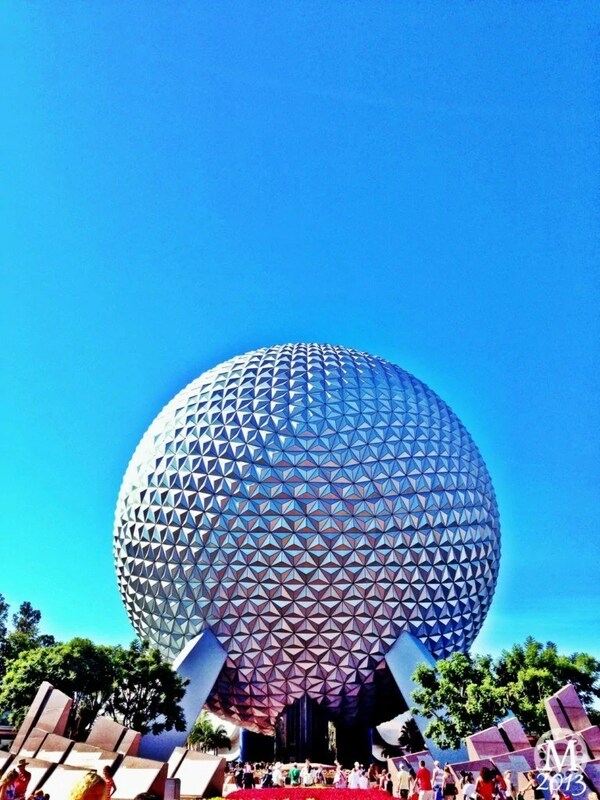 I don’t envision having much problem in Epcot at all – other than the sheer size of the park! We always tackle this in two different visits, Future World and World Showcase. That means we can take things at a more leisurely pace. I marked Figment as an iffy one, because the tiny doors to get into the buggy to ride are exactly that, tiny – I remember struggling a bit last year.